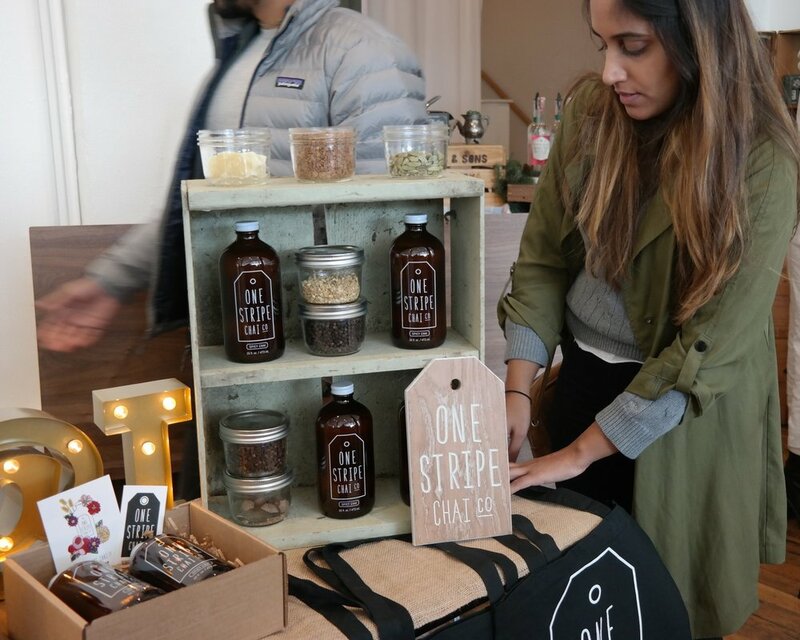 Careers — One Stripe Chai Co.
We’d love to have you on the team! We’re a small group of chaiwallas sharing the joy of chai with everyone we meet. Below are our current openings. If you feel like you would be a great fit, please email your resume to human@onestripechai.com!